In the wake of U.S. President Donald Trump’s proclamation recognizing Israeli sovereignty over the Golan Height, Syria reiterated on Thursday that it rejects the decision. 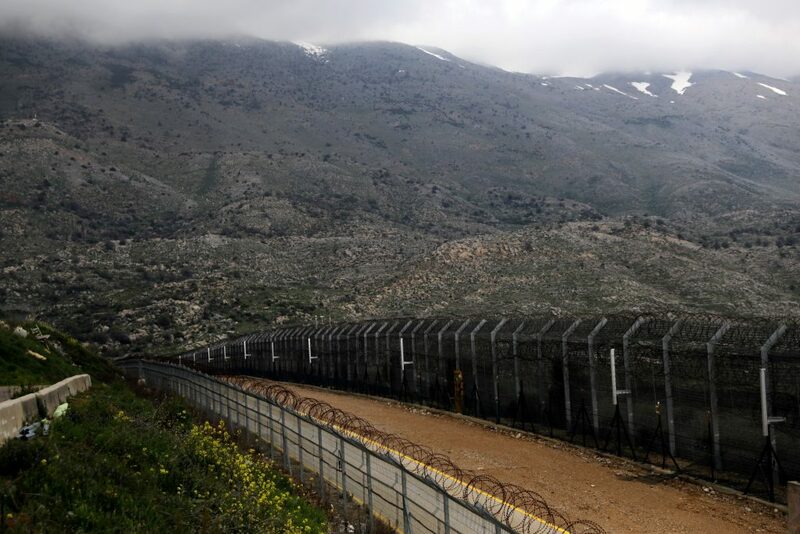 “Syria will liberate the occupied Golan by all means and all options are on the table, including a military operation,” Moallem declared, according to Israel’s Kan public broadcaster. Moallem made the statement at a press conference in Damascus alongside visiting Venezuelan Foreign Minister Jorge Arreaza.